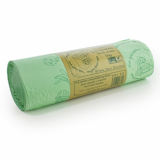 Roll of 10 x 240 litre fully compostable disposable kitchen caddy liners. 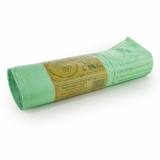 These completely biodegradable 240 litre BioBags which are ideal for collecting kitchen food waste for the compost bin. 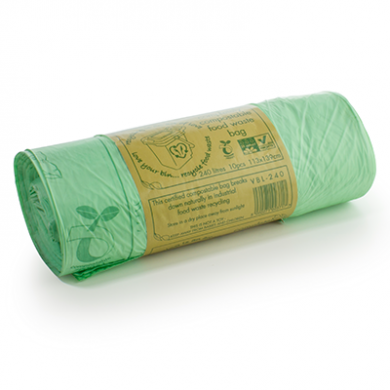 Made from corn starch - 100% biodegradable and compostable.